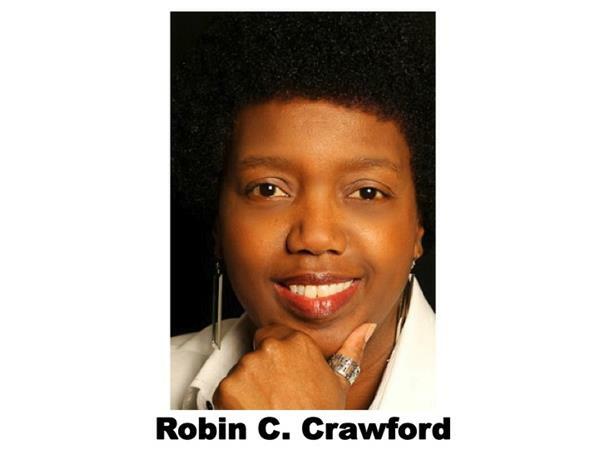 If you liked this show, you should follow Robbi Crawford. Her life adventure whisked her across North America, through the industries of Health & Fitness, the executive halls of Fortune 50 companies, and into the invigorating landscape of Energy Medicine and Environmental Studies. She has transformed her passion, intuitive gifts, and coaching skills into a vibrant mentoring and life coaching practice with clients spanning from California to Nova Scotia. 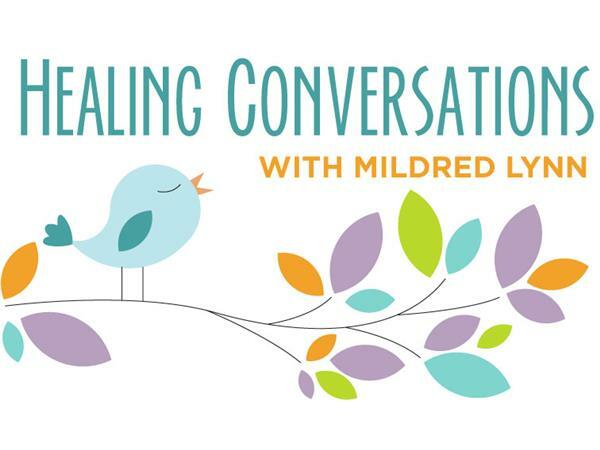 She produces and hosts an Internet radio show called "Healing Conversations with Mildred Lynn,” fulfilling a dream to create a supportive, proactive, and discerning platform for alternative practitioners (… and all those with a warm, healing fire in their heart!). 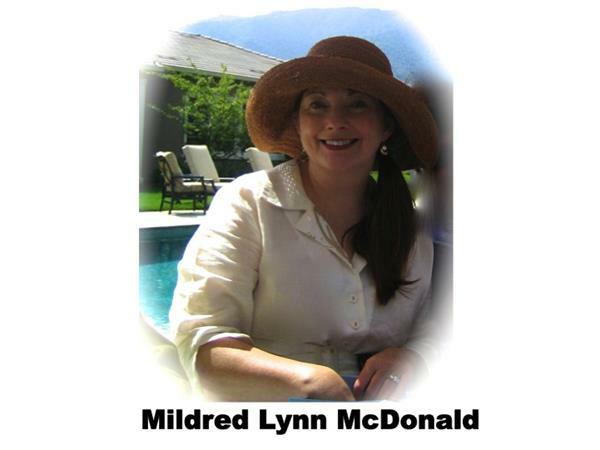 Visit her site, On Air: Healing Conversations with Mildred Lynn. 75,000 people have listened to the Firefly Willows L*I*V*E! channel on BlogTalkRadio.